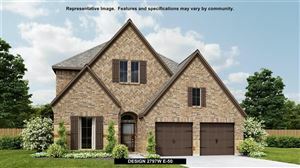 Search homes in Shadow Creek Ranch. 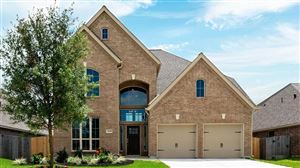 Shadow Creek Ranch is a master-planned community in Pearland, Texas. 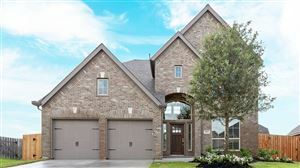 Shadow Creek Ranch is one of the fastest growing communities in the Houston metropolitan area. 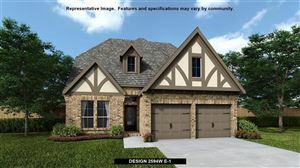 Please call 713-443-5911 if you have any questions relating to Real Estate in Shadow Creek Ranch. Listed with Hans-Christian Realty & Assoc. Listed with CNA Properties Inc.